Anna6Belle: How I Style Maxi Skirts! It's been a while since I've done a blog post, so I thought I would show you guys a quick OOTD. 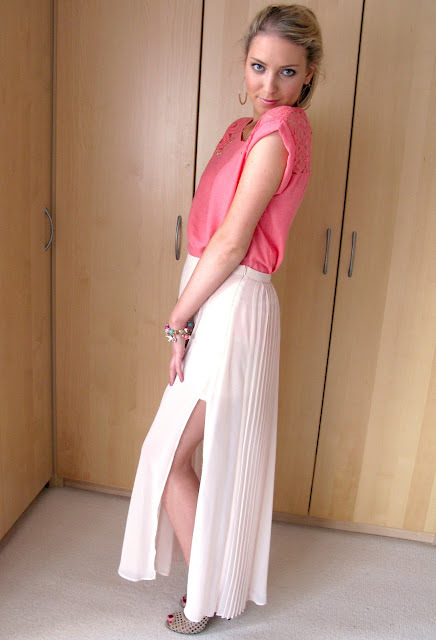 Here's my take on maxi skirts and how I like to wear them! I saw your youtube channel and after that I found your blog! And I have to tell you: You are so beautiful!! :) Love your style!